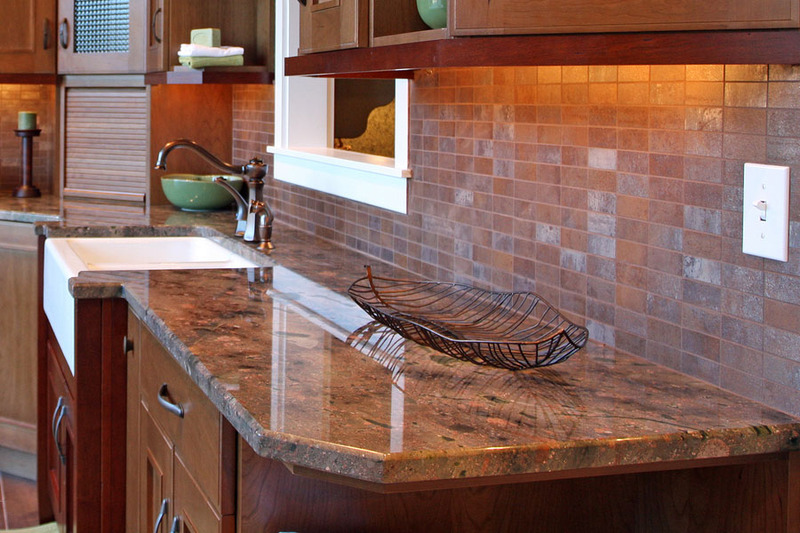 At Stone World, we know how the upgrade to a beautiful natural stone in your kitchen can completely change the look of your entire home, and this magic in the kitchen seems to pervade the entire home. There is no more stunning natural stone than Taj Mahal quartzite countertops. Just as the name implies, Taj Mahal quartzite is fit for kings and queens...and also homeowners in the Orlando FL area that are looking to create a kitchen fit for royalty! 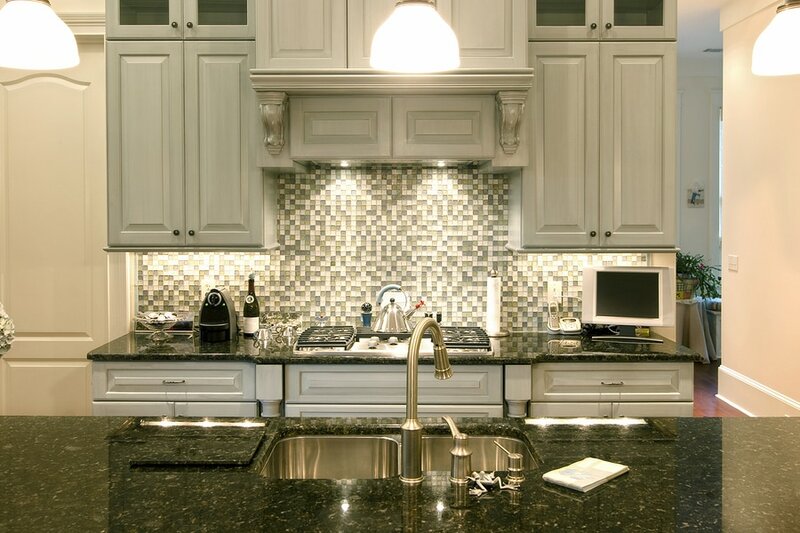 At Stone World, we are a natural stone fabricator and installer and have created some the most gorgeous kitchens and bathrooms in the Central Florida market. One of our most beautiful stone countertops would have to be the Taj Mahal quartzite countertop. It will fill your home with majestic elegance, but also functionality and warmth that the whole family will appreciate. 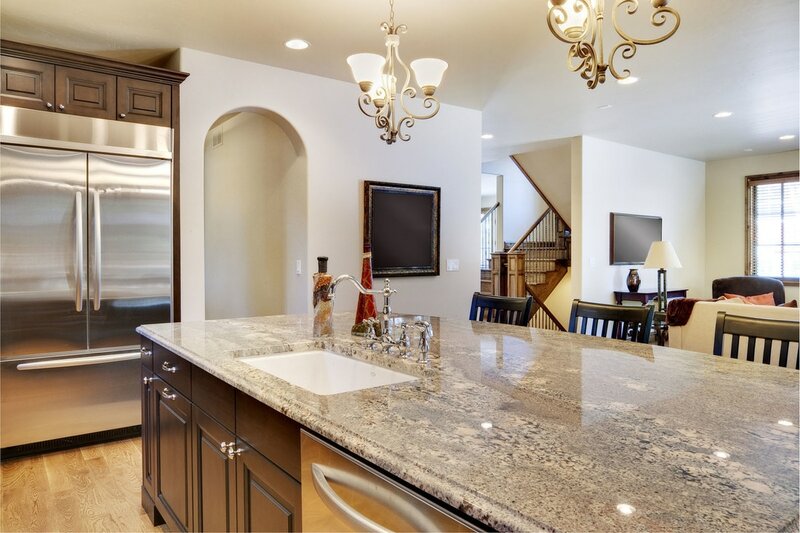 Our team of professional installers will seamlessly install the Taj Mahal countertop, and you will fall in love with your kitchen all over again. Call Stone World today at 407-341-4688 for a free quote for a Taj Mahal quartzite countertop, or any other natural stone you are considering for your home or business. Our team of experienced professionals would be happy to meet with you and review all of the options, as well as review our stunning portfolio of successful projects in Orlando, Maitland, Longwood, Winter Garden, and all of Central Florida.